Mill Valley Charmer. Awesome location for any lover of the outdoors. Move right in and create your dream home at your own pace while enjoying all that Mill Valley has to offer. 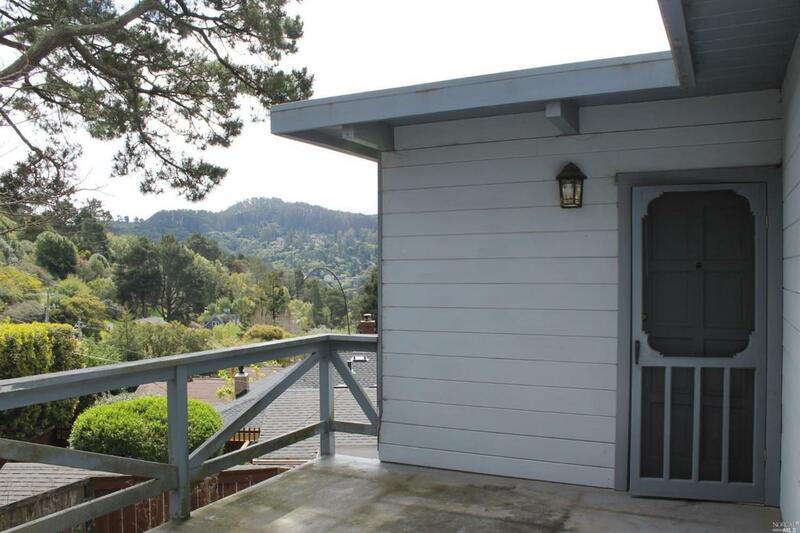 Great value with wood floors upstairs, a spiral staircase and views of the green hills. Listing courtesy of David O'brien of Zephyr Real Estate.